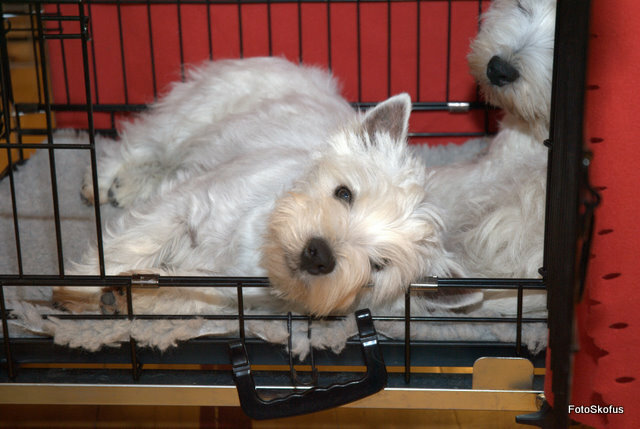 Ehlert's Sweet Loverboy - "Willy"
Willy is the young male in our pack. He is the charming, adorable ladies man, and everyone he meets falls for his kind manner. He is very calm, and nothing can shake his ground, and you can easily see that he is a son of Sweety - we are proud of our homemade puppy. 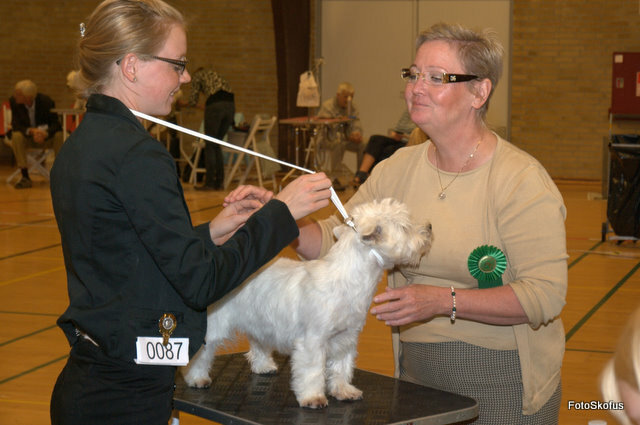 As a puppy Willy has won Best Puppy in Breed 3 times, and 2 times he has been shortlisted 8 out of 82 puppies on the big international show in Herning in 2010. 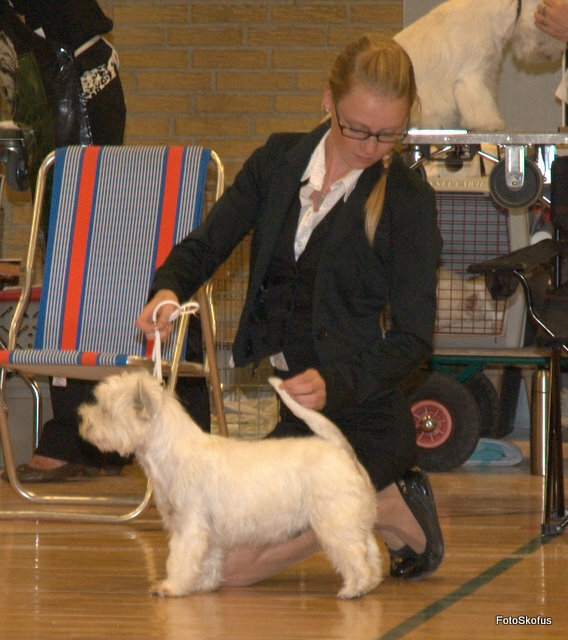 He was placed as BIS2 on Danish Terrier Clubs national show in Hedensted 2010. 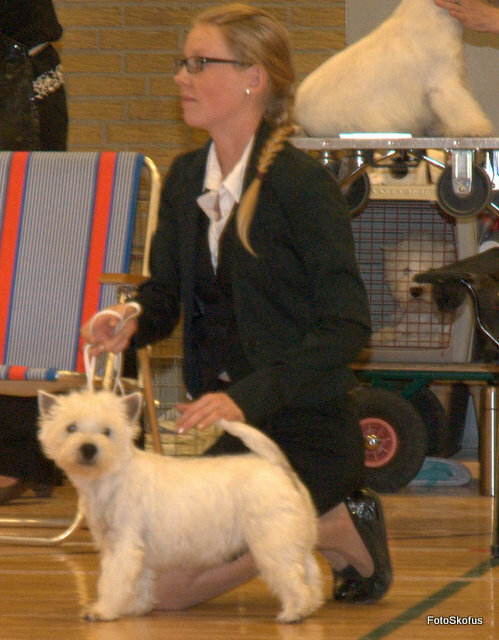 In 2012 he was shown in open class, and one of his best achivements was in Bremen on their International dogshow. The whole weekend got us: 2 * Excellent, 1* 2. winner. 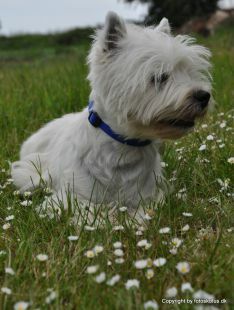 1 * 2nd best dog with Res. Cert and Res. 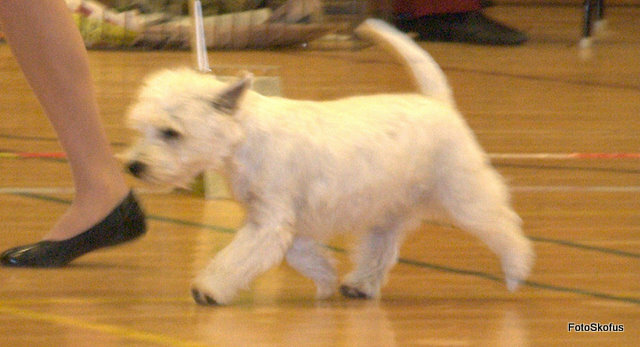 CACIB, 1 * winner of open class with VDH cert.